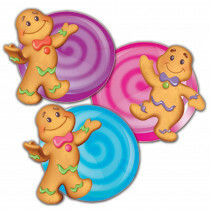 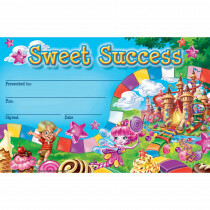 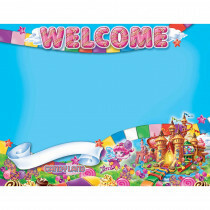 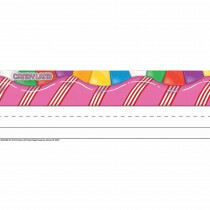 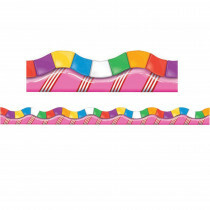 Create a sweet classroom environment with these delicious Candy Land classroom theme decorations. 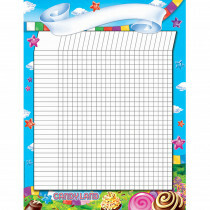 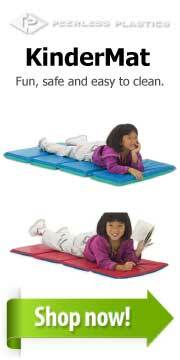 This collection includes borders, charts, posters, letters, name plates, bulletin board sets and more. 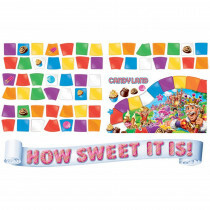 Use your imagination and satisfy your sweet tooth. 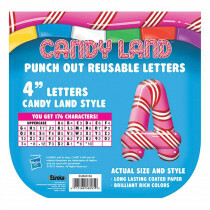 You students will love this Candy Land themed classroom set. 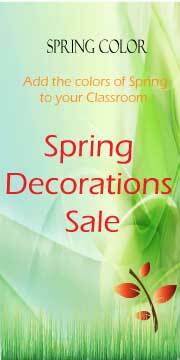 Create a light and fun learning environment. 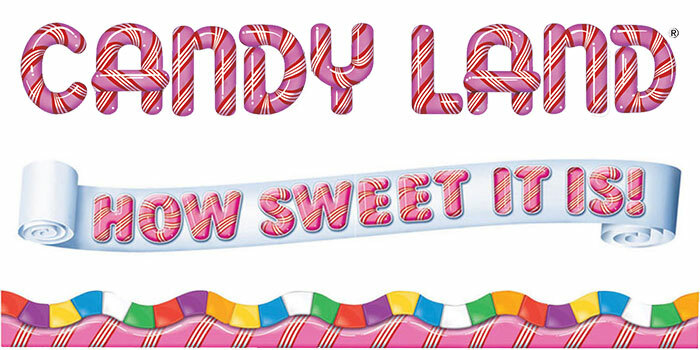 Who doesn't love candy?